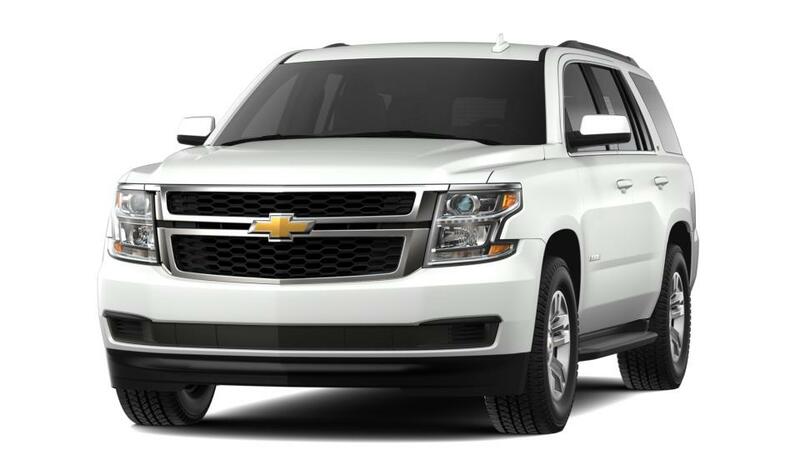 The Chevy Tahoe is a full-size SUV with a roomy interior. Featuring three rows of seats and up to 94.7 cu.ft. of storage, this SUV has plenty of room for you and your family. Highly-rated safety features such as Blind Zone Alert and automatic forward braking will help prevent collisions as you drive. Overall, it is an excellent SUV for road trips with available built-in 4G LTE Wi-Fi and the functionality to tow up to 8,600 lbs. Look through our inventory of new Chevrolet Tahoes in Jenkintown to find the best options, color, and trim for you. Call us at (800) 930-2965 for more details on a Tahoe test drive.